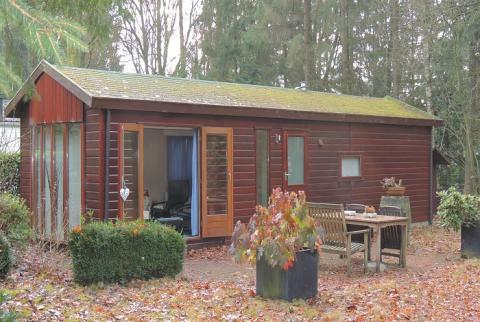 Bungalowpark De Veldkamp in Epe - the best offers! 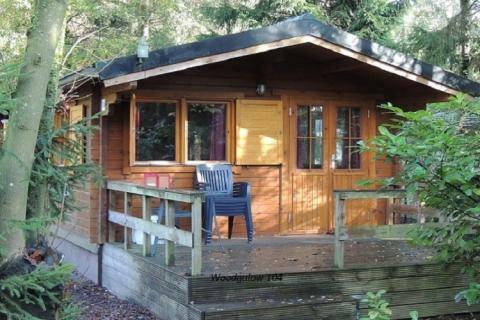 This price applies to 2-person mobile home/caravan Boskikker BP134, with the arrival as 11 June 2019, 3 Nights. 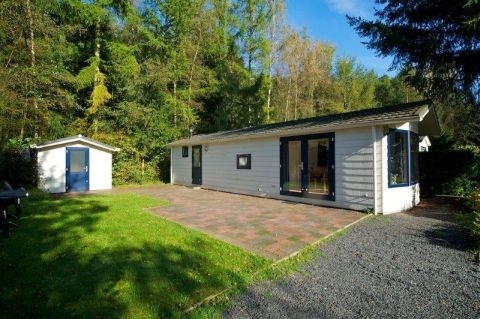 This price applies to 4-person mobile home/caravan Merel Sauna BP142, with the arrival as 11 June 2019, 3 Nights. 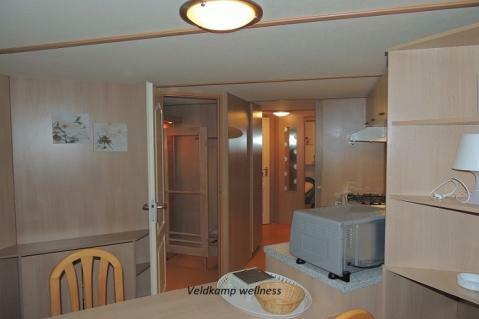 This price applies to 4-person mobile home/caravan Veldkamp Infrarood Sauna VKF2, with the arrival as 11 June 2019, 3 Nights. 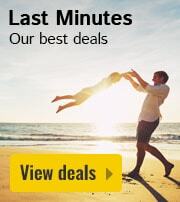 This price applies to 4-person mobile home/caravan Koolmees, with the arrival as 11 June 2019, 3 Nights. 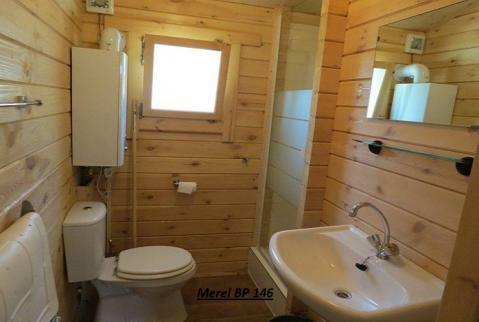 This price applies to 4-person mobile home/caravan Merel Comfort Sport&Spel BP 107, with the arrival as 11 June 2019, 3 Nights. 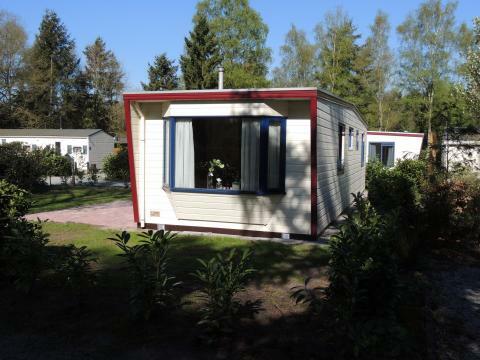 This price applies to 4-person mobile home/caravan Vlinder, with the arrival as 27 May 2019, 2 Nights. 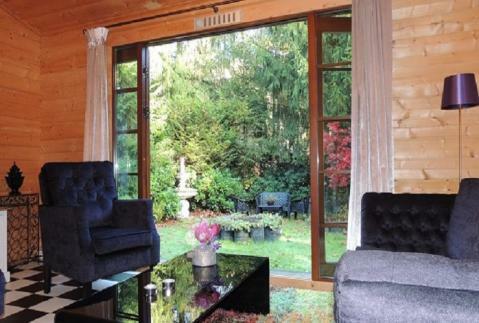 This price applies to 4-person mobile home/caravan Eekhoorn, with the arrival as 27 May 2019, 2 Nights. 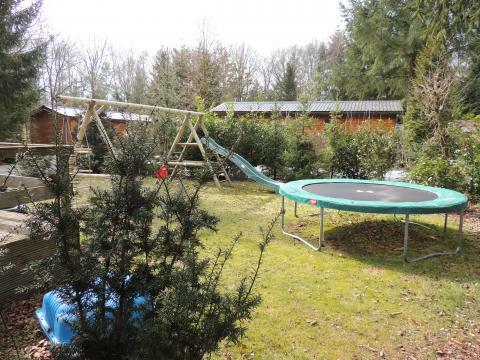 This price applies to 6-person mobile home/caravan Veldkamp, with the arrival as 27 May 2019, 2 Nights. 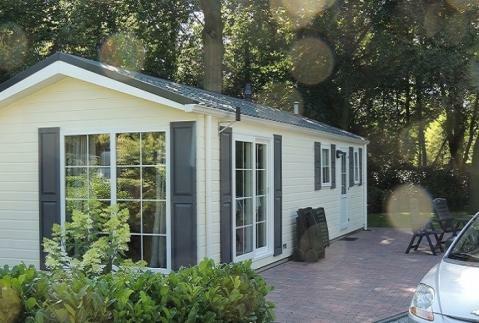 This price applies to 4-person mobile home/caravan Merel Sauna deluxe BP145, with the arrival as 11 June 2019, 3 Nights. 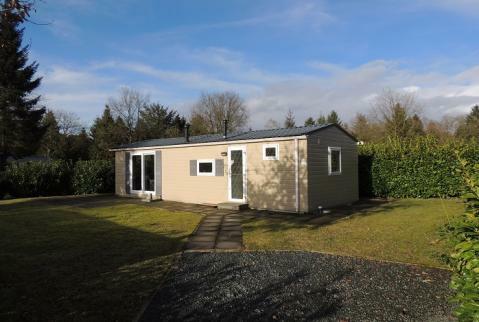 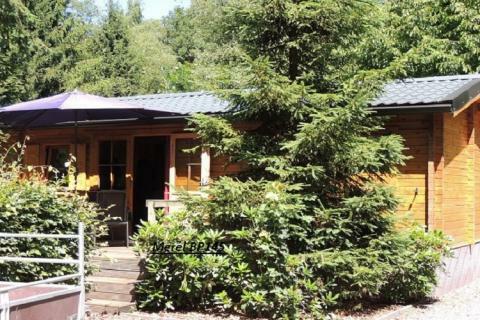 This price applies to 4-person mobile home/caravan Merel Sauna SP+SP BP146, with the arrival as 11 June 2019, 3 Nights. 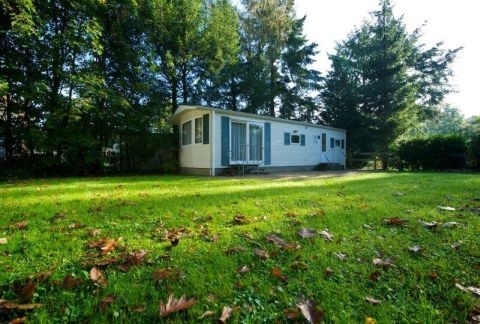 This price applies to 6-person mobile home/caravan Bospark Comfort, with the arrival as 11 June 2019, 3 Nights. 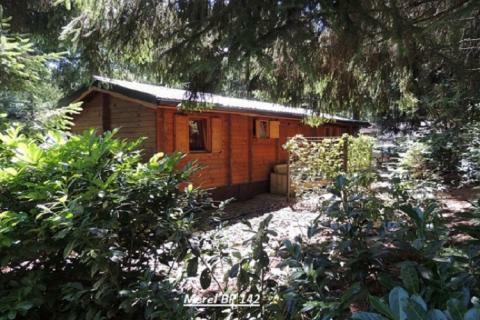 This price applies to 2-person mobile home/caravan Onze Hut, with the arrival as 10 May 2019, 3 Nights. 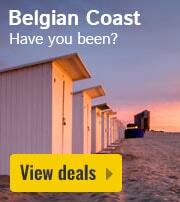 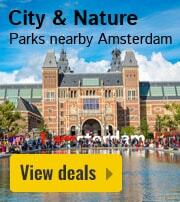 This price applies to 4-person mobile home/caravan Bonte Specht VKH18, with the arrival as 3 January 2020, 3 Nights. 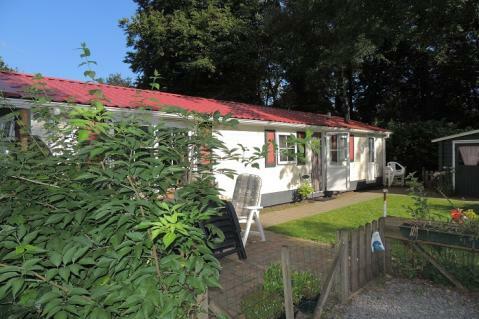 This price applies to 6-person mobile home/caravan Lijster Speeltuin BP104, with the arrival as 25 October 2019, 3 Nights. 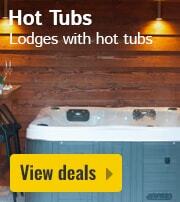 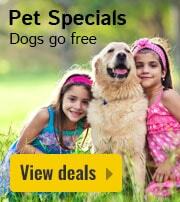 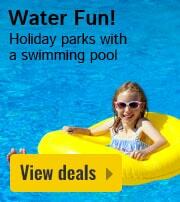 This holiday park does not accept bookings from seasonal workers/companies.